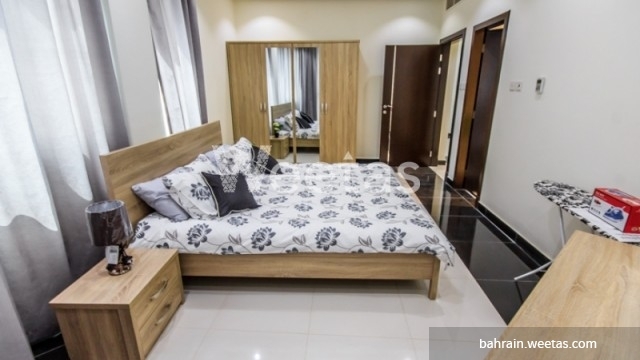 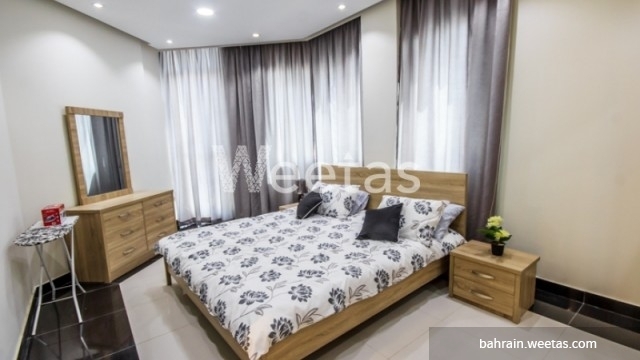 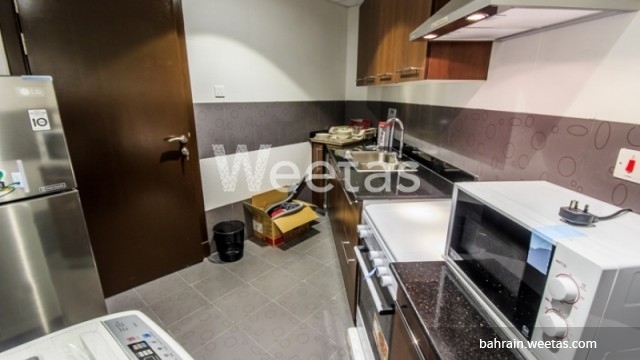 Apartment for rent in Busaiteen district now available with Weetas Real Estate. 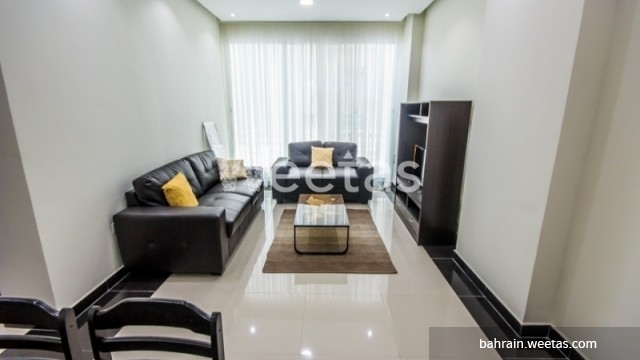 The apartment consists of one furnished bedroom, 2 bathrooms, and 1 kitchen. 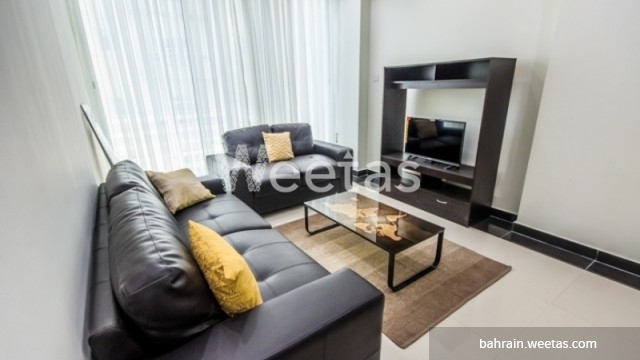 All rooms are equipped and furnished with top-tier pieces. 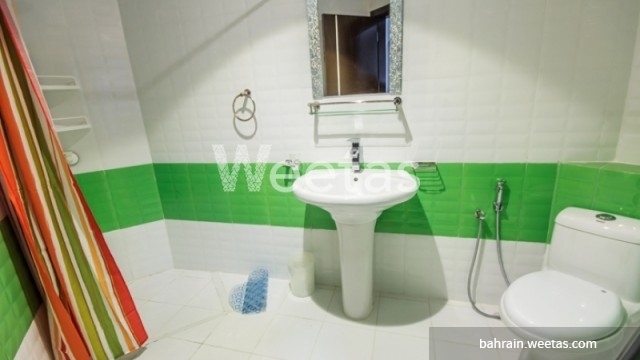 It has a swimming pool, gym, and a special parking lot. 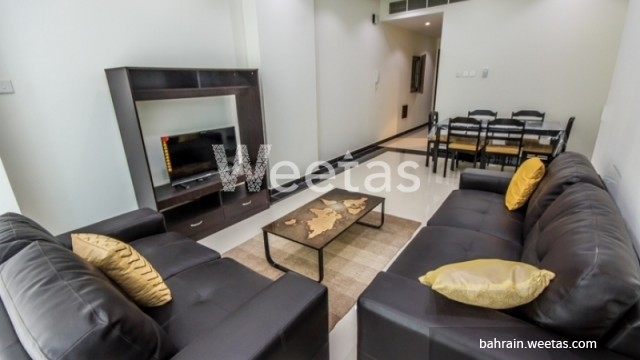 The rental price is BHD400 per month.